or how to avoid the bad ones. The Internet and honest online casinos are ideally suited for each other. Unfortunately online gambling also attracts unscrupulous elements that are out to fleece unsuspecting gamblers. Fortunately the ones who do not play fair are relatively few. Still, you do not want to get entangled with them. I hope this article will help you to protect yourself from the questionable online casino operators out there. Don’t be careless about where you deposit your money. There are a few basic precautions you can take to help make sure that the games are not rigged and that you’re actually going to get paid when you win. You also want to know that there is someone at the casino to talk to in case a problem arises. 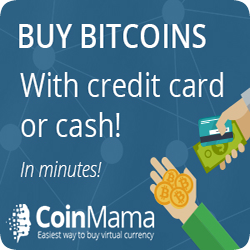 Honest online casinos do not hide anything. All pertinent information can usually be found on their site. Like who is the software provider? Where is the company located, is it licensed and by whom? Is there an 800 customer service number or at the very least an email address? No matter how good the sign up bonus offer never jump in before checking things out first. Take the time to investigate thoroughly. 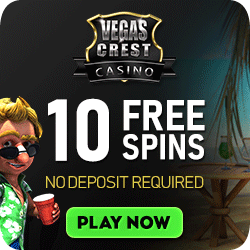 Even if you’re happy with the information gleaned from the web site, do some additional investigating with other sites such as Casinomeister and see what others have to say about that particular casino. The best way to do that is to search the name on the Internet. See if there are any negative postings in gambling forums or if the casino name pops up as “Blacklisted” or “Not Recommended” on reputable gambling sites, one such address is Big B Casinos. Which software will you be playing? It’s also a good idea to search the name of the software supplier. You’re fairly safe if the casino is powered by Microgaming, Real Time Gaming (RTG), Vegas Technology, Rival or another recognized brand name. However, if it’s an obscure name or if the software provider is undisclosed, I strongly suggest that you proceed with great caution. Some casinos, such as Slotland, use proprietary software, which is okay as long as the casino has been around for a while and does not have a tarnished reputation. Slotland has been in business since 1998. 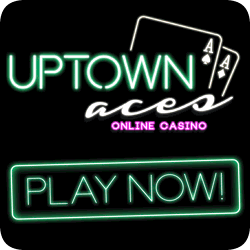 It is definitely among the most honest online casinos. Read the terms and conditions of the online casino! Once you’ve determined that an online casino can be considered safe, and before you make your first deposit, read the Terms and Conditions. Pay special attention to the rules regarding how many times you have to wager the bonus money before you can cash out your winnings. And also make sure you know whether bonus money can be used on slots only or if other games are also eligible. 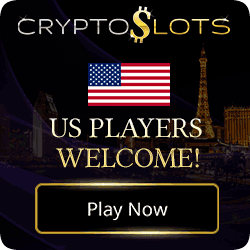 The rules may not be to your liking, but if you can admit that they might be fair, go ahead and sign on; you have found an honest online casino. 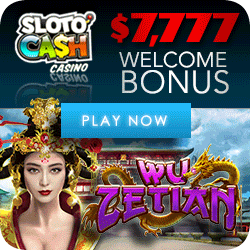 At Slotadvisor.com, I have a policy of promoting only what I believe to be honest online casinos. 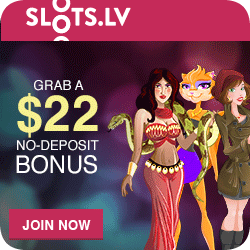 If you ever have a problem with one of the casinos advertised on this entire web site, please email me. Find out more about honest online casinos here. Online Casino Guide – Guide to the best online casinos including user and expert reviews.